I seriously cannot thank Allison enough for inviting me to her barn in Tampa, FL to photograph her and her three horses last month. And then arranging a whole list of people, who I also got to photograph! It was a weekend full of photos and making new friends. I felt extremely welcomed the whole weekend I was there to do portrait sessions. 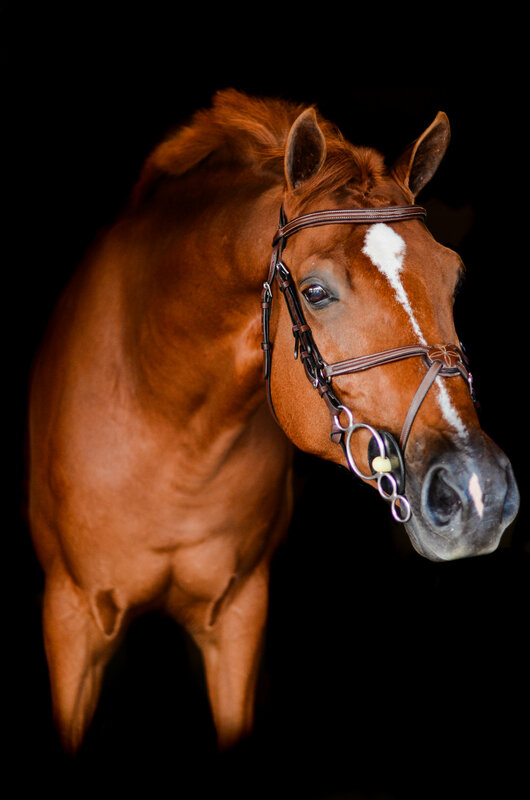 A total of 18 shoots between black background sessions and horse and rider sessions. Allison is beautiful inside and out! The relationship she has with her horses shows tremendously in the photos we captured. And what I am even more grateful for, Allison was there for everyone else's session to help me get ears perked up, knock dirt off kids and ponies and hold horses. I can't thank her enough for all of the help. Allison is the kind of friend everyone needs to have their life. I had so much fun being at Cheval Show Stables. The barn is crafted so beautifully, one of the most beautiful barns I have ever been in.